In January 2011, the Sunshine Memorial Foundation hosted its 1st Annual More Sunshine Walk and Fun Run. The event had 102 walkers and runners and raised over $8,000 with proceeds to be split between three causes including: the Sunshine Memorial Foundation hiker and hydration awareness programs, the Special Olympics of Grand Forks, and the Dewey Kvidt Memorial Duathlon event which sponsored a yoga room at Choice Health and Fitness. Satellite Events: A simultaneous memorial walk is held in Kazakhstan by friends of Shannon. January of 2012, the Foundation hosted the 2nd Annual More Sunshine Walk and Fun Run & which became Sunshine Fest. The event hosted around 225 participants and rose over $27,000 with proceeds to be split between three causes, including: The Sunshine Memorial Foundation hiker and hydration awareness programs, the proposed Sunshine Hospitality Home Project, and Brittany Dvorak and Family to sponsor a basketball court at Choice Health and Fitness. Satellite Events: Simultaneous memorial walks are held in Minneapolis, MN and San Francisco, CA by friends of Shannon. 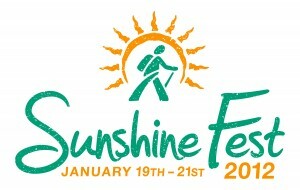 January of 2013, the Foundation hosted Sunshine Fest, including the 3rd Annual More Sunshine Walk & Fun Run. The event raised estimated $75,000 total while promoting and with all proceeds benefitting the proposed Sunshine Hospitality Home Project. Approximately 900 People including; registrants, volunteers & booth participants. 300% growth from 2012. Satellite Events: February 2013 Life Care Medical Center & Altru Clinic, both of Roseau, MN committed to hosting a satellite “More Sunshine Fun Run & Walk” in February 2013. The event hosted around 125 participants and rose approximately $3000 for the proposed Sunshine Hospitality Home project. 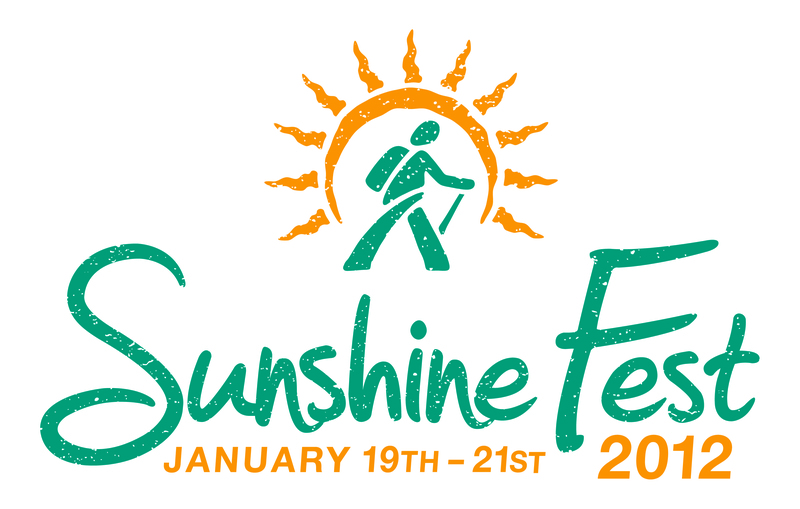 January of 2014, the Foundation hosted Sunshine Fest, including the 4th Annual More Sunshine Walk & Fun Run. February of 2015, the Foundation hosted Sunshine Fest, including the 5th Annual More Sunshine Walk & Fun Run. January of 2016, the Foundation hosted Sunshine Fest, including the 6th Annual More Sunshine Walk & Fun Run. February of 2017, the Foundation hosted Sunshine Fest, including the 7th Annual More Sunshine Walk & Fun Run.